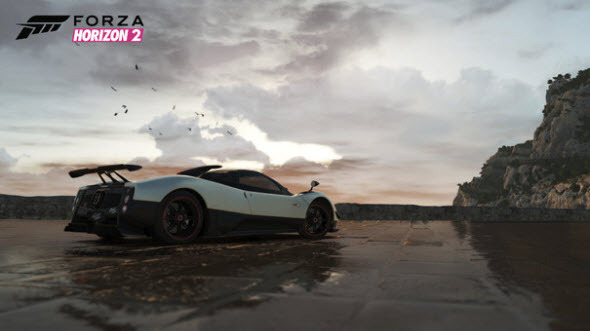 Just yesterday Forza Horizon 2 game was officially announced, and already today its developers have presented the first colorful pictures of this upcoming project. 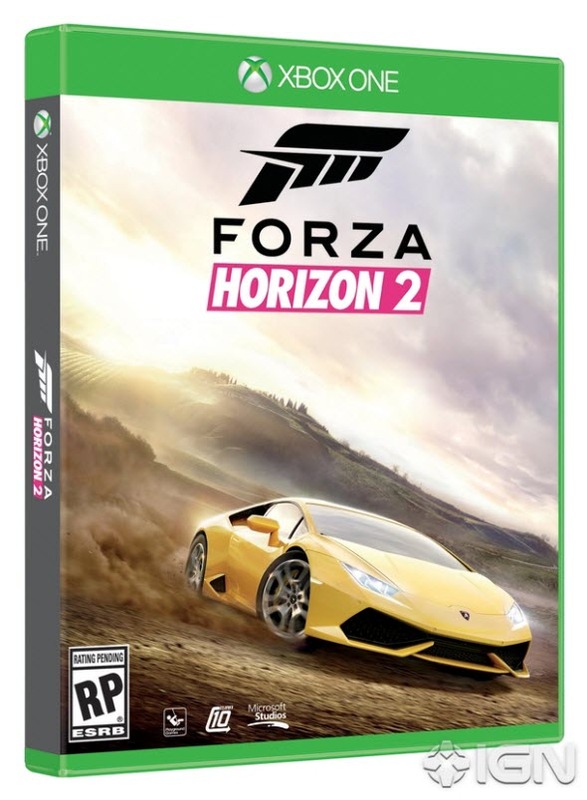 If you still don’t know anything about this racing simulator, then we are happy to tell you that Forza Horizon 2 game is being developed for Microsoft’s consoles, and it will be launched already this autumn. The versions of the game will be created by the different comanies: Playground Games and Turn 10 Studios will be involved in the development of Xbox One version of the project, and Sumo Digital - in the Xbox 360 one. 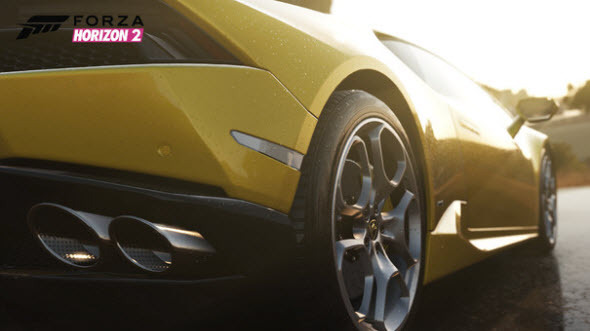 According to the game’s creators, the action of Forza Horizon 2 will be unfold in Southern Europe and, as it was in the first instalment, will be set around a big music festival. 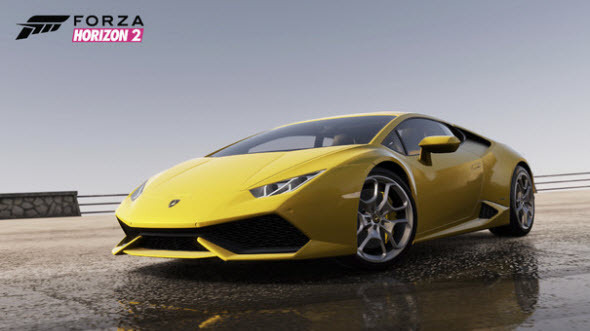 As the employees of Playground Games and Turn 10 Studios have said, the game will include the new weather system, a big number of chic and incredibly beautiful cars, among which there is even Lamborghini Huracán (2015), and Drivatar technology, known to us thanks to Forza Motorsport 5 game. 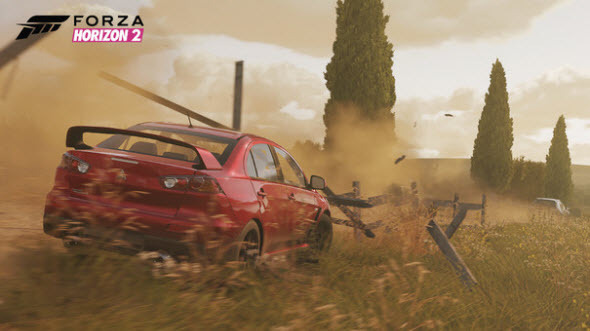 And now it’s time to show you the first Forza Horizon 2 screenshots, which were published only a few hours ago. On the fresh pictures you can see not only the amazing and powerful automobiles, which will be presented in the game, but also the new weather system in action. Seeing is believing, so we just suggest you looking at the debut colorful images of this forthcoming racing simulator. 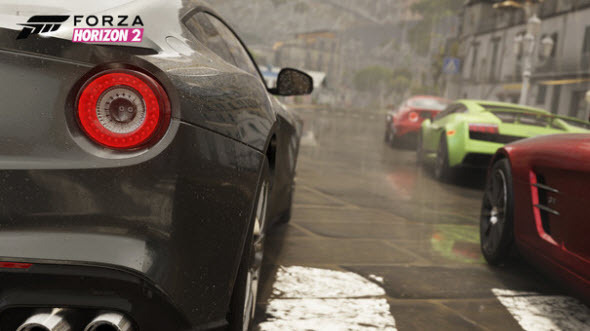 Did you like the new Forza Horizon 2 screenshots? What is your opinion about the game? Let us know in the comments below.